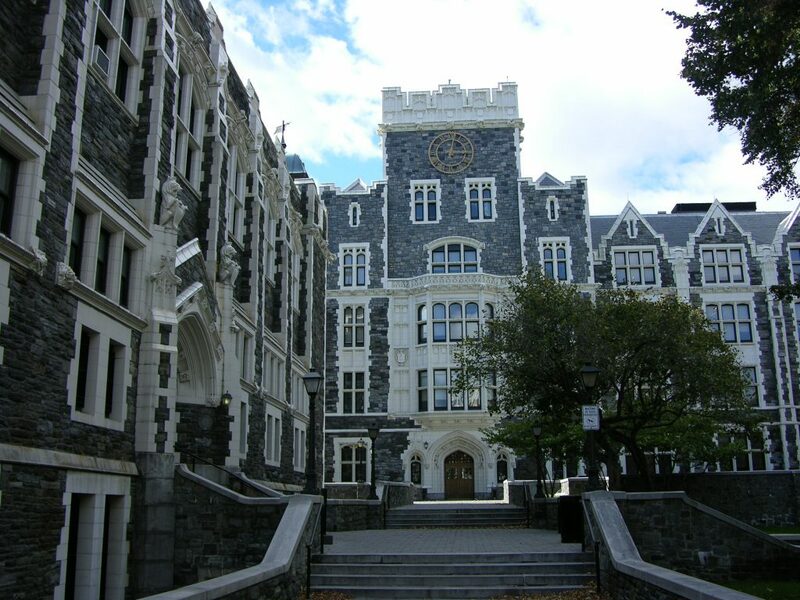 CITY COLLEGE OF NEW YORK–An open conversation was the goal of a recent student meeting. 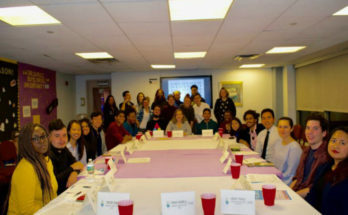 BARUCH COLLEGE–Meet the new student voice on the board. 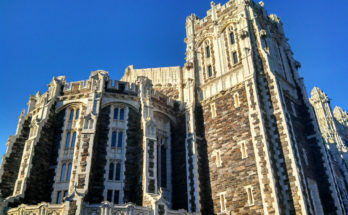 LEHMAN COLLEGE–A false alarm caused a lock down on campus. 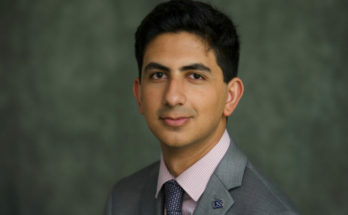 BARUCH COLLEGE -City College of New York held re-elections for the Undergraduate Student Government, after months of uncertainty.